Here at Trinity, we have our Light keepers' program for all of our children. Our children are not the future. They are the PRESENT! We work to make sure we lead our children to Christ. John 8:12 is the foundation of our Light keepers' program. We find it important to make sure our children know that Jesus is the light of the world! 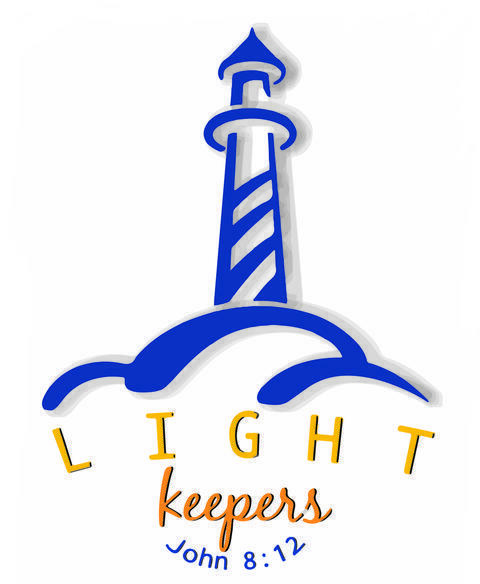 Light keepers meets on Sunday nights from 5 pm - 6:30 pm. These nights include worship, lessons, scripture, crafts, games, a free dinner, and lots of Jesus. Come and join us! During the summer, we have a Terrific Tuesday program, which can lead to any number of different activities for our children and youth. We play Putt-Putt, go to a waterslide, or go see how popcorn is made and so much more!!! Also, we have countless numbers of special events throughout the year, including festivals, Easter egg hunts, pumpkin hunts, Children's Sabbaths, Confirmation, Christmas activities and much more!